Fire Damage to your Long Beach/Oceanside Home? If you have had a fire in your Long Beach/Oceanside home there is no one better suited than SERVPRO of Long Beach/Oceanside in assisting you to restore and return to your home! Let Us Help! Fire Job! 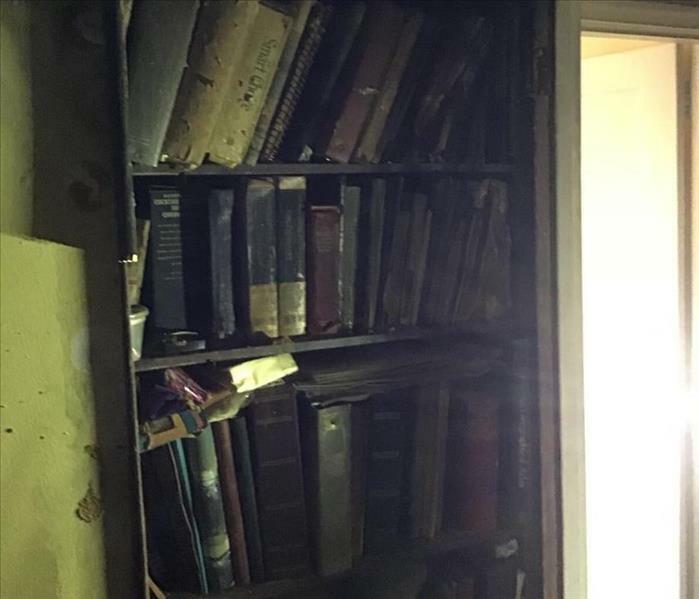 This fire caused important documents and photographs to become burned and charred. We here at SERVPRO of Long Beach/Oceanside know how valuable and meaningful these items can be. Let us help clean up the mess we'll have your home looking "Like it never even happened." A commercial water loss caused quite a mess in this kitchen! SERVPRO of Long Beach/Oceanside was quickly on the scene to mitigate and put a plan in action. Let us worry about cleaning up this mess while you and your employees get back to business! 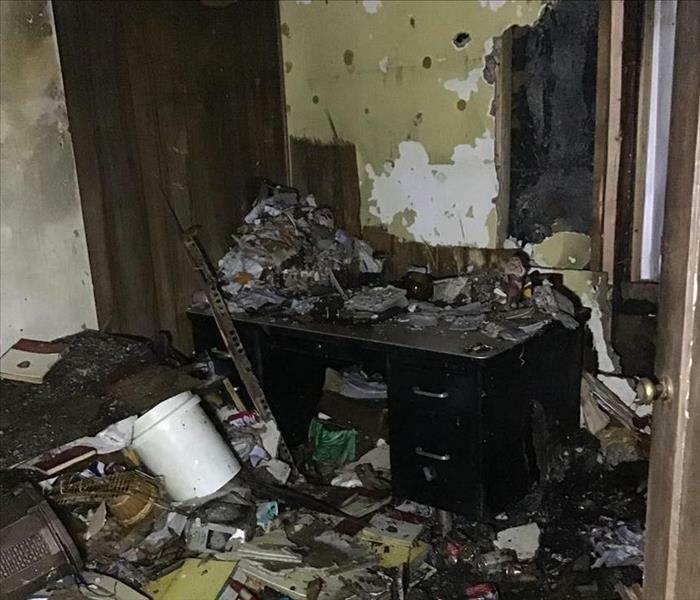 Whether its your business, apartment building, office space we here at SERVPRO of Long Beach/Oceanside know how important it is to not just restore the affected damaged area of the loss site but to preserve and keep clean the areas that were not. Let us Clean up the Mess! We understand how difficult and stressful these types of situations can be. It takes a toll on your home as well as your personal life! 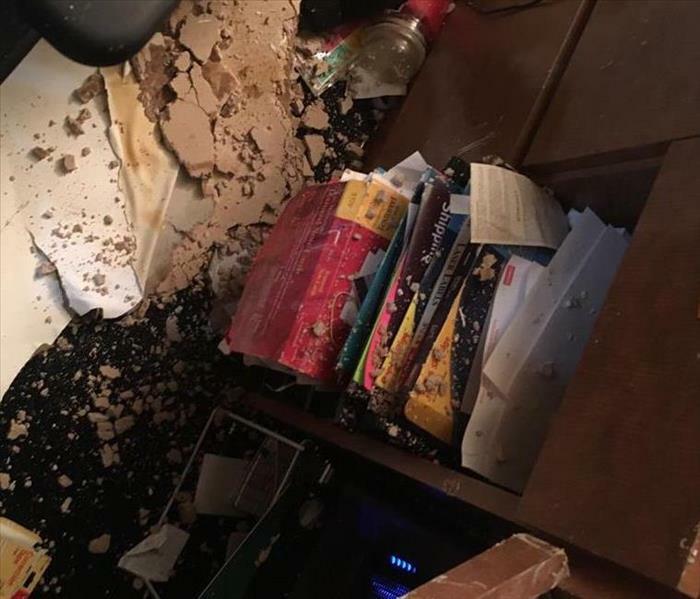 Let us here at SERVPRO of Long Beach/Oceanside handle the mess! Storms can affect your homes in many ways. Flooding, rain fall, lightening or high winds. You can count on us here at SERVPRO of Long Beach/Oceanside to help restore your home and make it "Like it never even happened." SERVPRO of Long Beach/Oceanside Always Here to Help! Why SERVPRO of Long Beach/Oceanside? We are the industry leaders in the restoration world! We will have your home back in living conditions within no time at all. 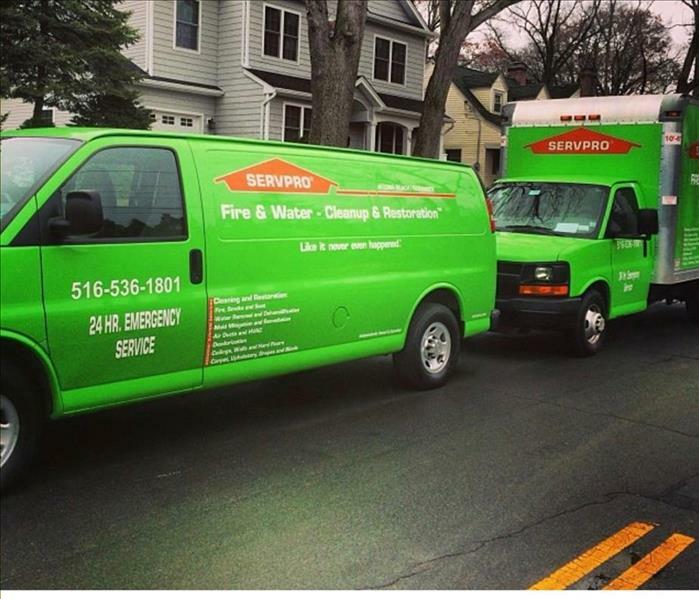 Contact us today at 516-536-1801 for all your fire, water, clean-up or restoration needs! Water Damage in your Long Beach/Oceanside home? This is a category three water loss. Which means the water was highly contaminated and the source of the loss was not from a clean water source. SERVPRO of Long Beach/Oceanside can quickly help you get your home back in order during these types of situations! When water affects different levels of the home and seep through floors is it required for us to remove all the ceiling and floors affected. If you don't you run a large possibility of a mold problem in the long run! Wet Garage in your Long Beach/Oceanside Home? Here we have a flooded garage in a Long Beach home. 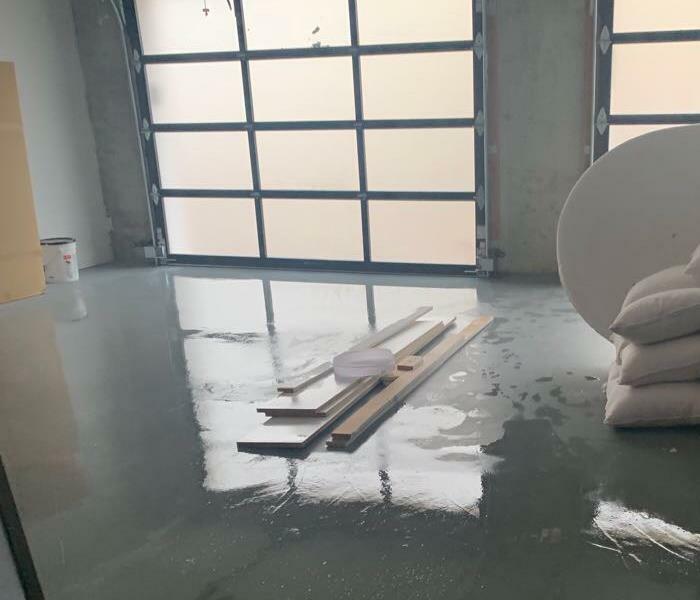 SERVPRO of Long Beach/Oceanside quickly arrived on the scene to pump out the water clean up the garage and get this area of the home back into working order. Here at SERVPRO of Long Beach/Oceanside we have highly efficient equipment to dry out your home when a natural disaster such as a hurricane or storm surge occurs. Contact us today for all your Storm Damage needs! Here is a home post mitigation that shows how important it is to dry out your home after a flood or any kind of storm damage. Contact us today if your home has been affected by storm damage! Sometimes heavy rains can cause ground water intrusions in your home. here we have a basement that was flooded with ground water from the foundation of their home. This is a tricky one because we have to make sure the flooring is dry so there will be no mold growth! Has Storm Damage Affected your Long Beach/Oceanside Home? Here we have a photo of a water mitigation job that was caused by a leakage in the sky light due to a heavy rain storm. 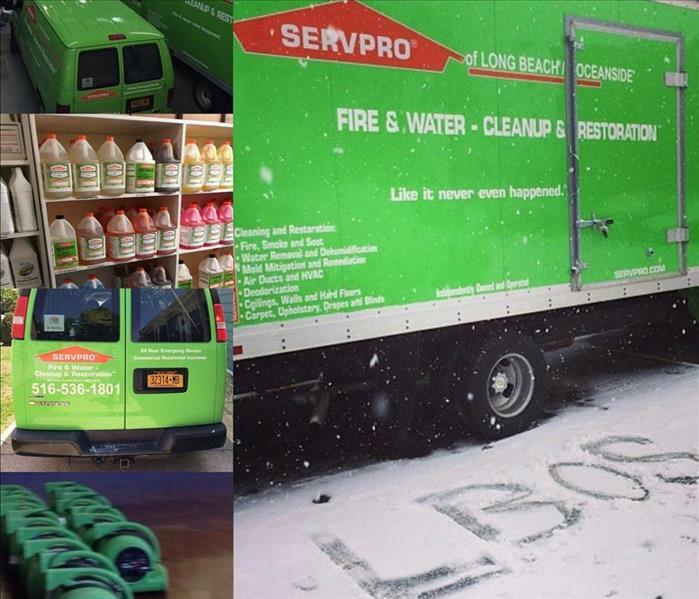 SERVPRO of Long Beach/Oceanside is always quickly on the scene to help customers out on their worst days! We specialize in extraction of water from your carpets and try to salvage them! Here we have a soaked carpet from a pipe leak in he ceiling above. Water damage can be tricky because if it is not treated properly you can wind up having mold issues in the long run! Wet Floors in your Long Beach/Oceanside Home? 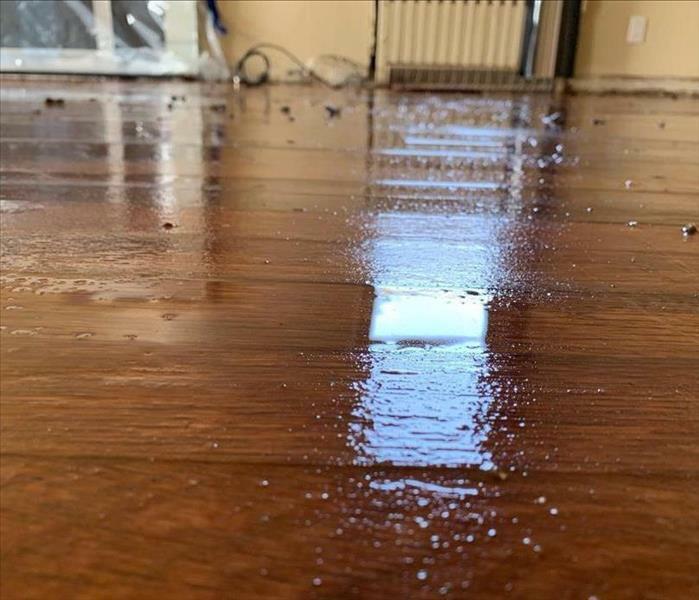 When it comes to drying out and removing wet flooring in your Long Beach/Oceanside home be sure to contact SERVPRO of Long Beach/Oceanside as we have the expertise and the equipment to restore your home. 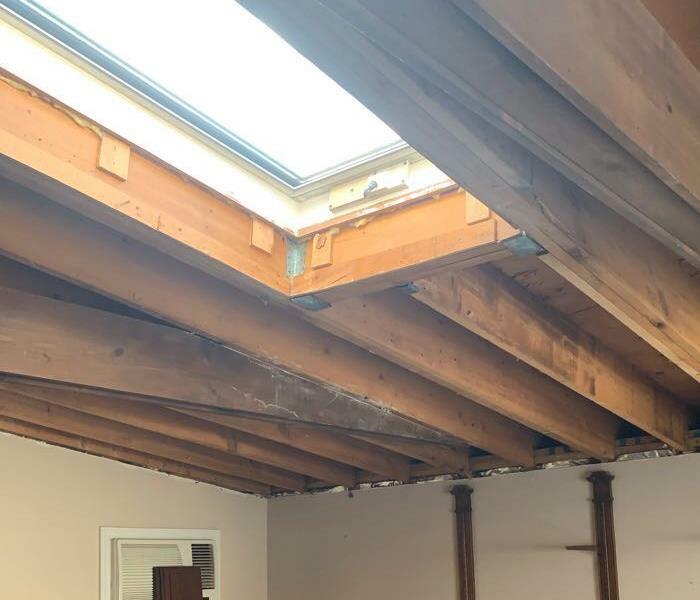 These floors were soaked through and demolition was required. Long Beach/Oceanside Water Loss. We're Here to Help! Here we have a leak coming from the ceiling above that caused a collapse in this kitchen. 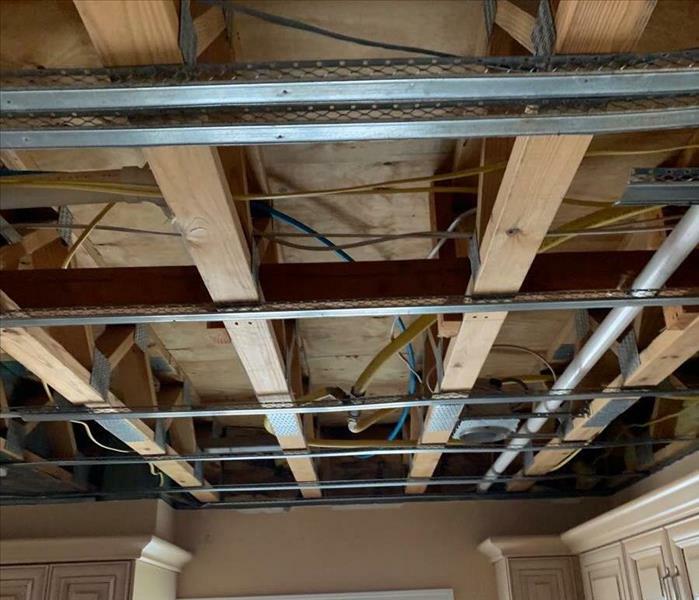 We here at SERVPRO of Long Beach/Oceanside were quickly on the scene to remove any wet sheet rock and get this kitchen ready to cook in again! In this photo we see extensive smoke damage to the floors in this Long Beach home. The cause of this fire was an electrical issue with their clothes dryer. SERVPRO of Long Beach/Oceanside was quickly on the scene to begin mitigation & restore this home to preloss condition! Here we have the aftermath of a kitchen fire. As you can see there was extensive smoke and soot damage to this persons home. In addition to that there was also an extreme amount of water damage as well from putting out the fire. If your home or business has been affected by a fire be sure to contact SERVPRO of Long Beach/Oceanside today! 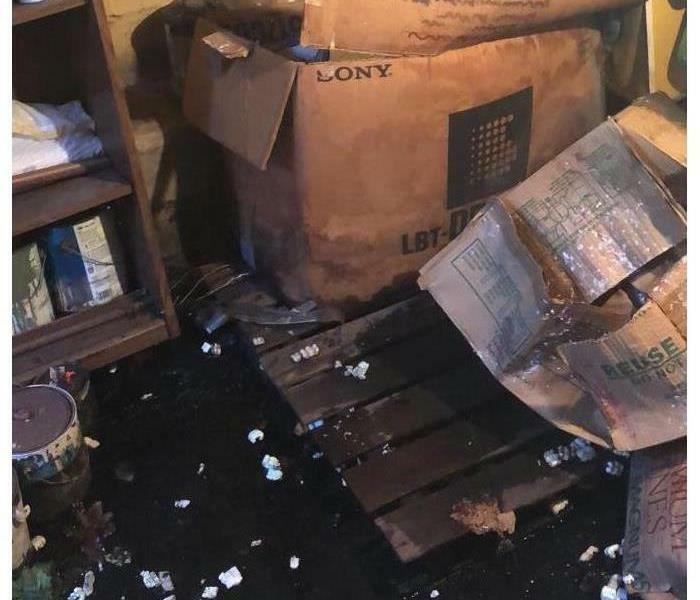 Here we have a photo of an attic that caught fire in a home. There was extensive damage and the homeowner had to vacate until mitigation and rebuild was complete. SERVPRO of Long Beach/Oceanside was quickly on the scene to clean up and get this home back to live in conditions! SERVPRO of Long Beach/Oceanside here to help your commercial loss! Here we have a photo of water damage caused from a leaking pipe at a doctors office. This job needed to be executed immediately so the doctors office could see patients. We were one site to quickly dry up there floors and patients were back in within no time! We at SERVPRO of Long Beach/Oceanside specialize in deep cleaning of commercial properties as well as residential. Here we have a photo of a messy oven that required a very deep cleaning done to a local restaurant. This image is from a local church. There was a pipe leak in the ceiling that caused water to leak and then soak up on the carpeted floors. 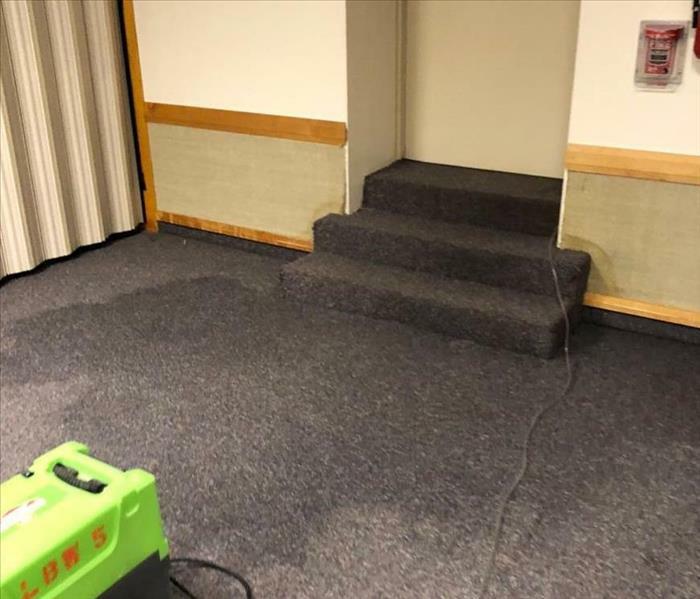 SERVPRO of Long Beach/Oceanside was quickly on the scene and ensured that the church's operations can resume efficiently and effectively!! Here we have a photo of a water meter. 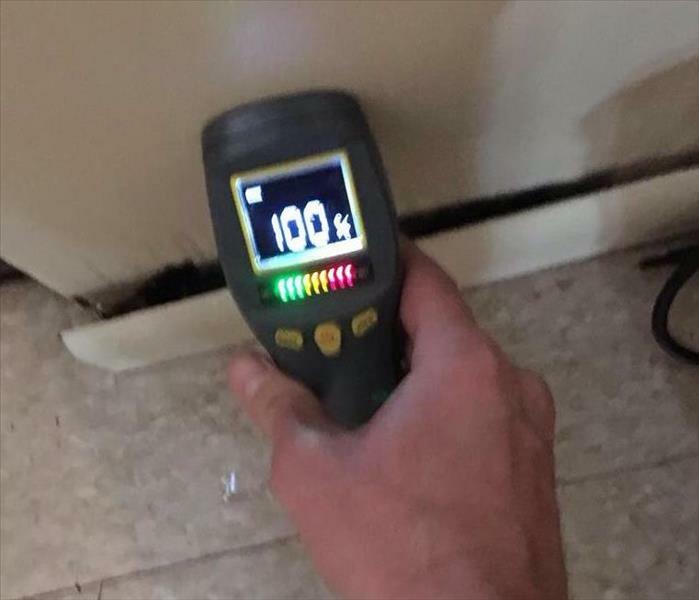 These non penetrating meters test to see out wet your walls, floors, or ceilings are. We here at SERVPRO of Long Beach/Oceanside pride ourselves on having the most up to date equipment! 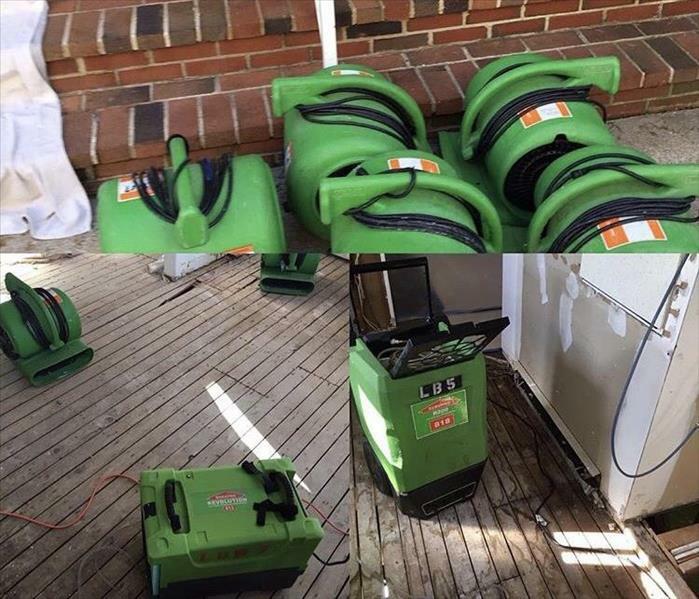 We at SERVPRO of Long Beach/Oceanside have not only the skills but the equipment to fix the damage to your home from water damage. Here we have a photo of our equipment drying out this persons wet basement! 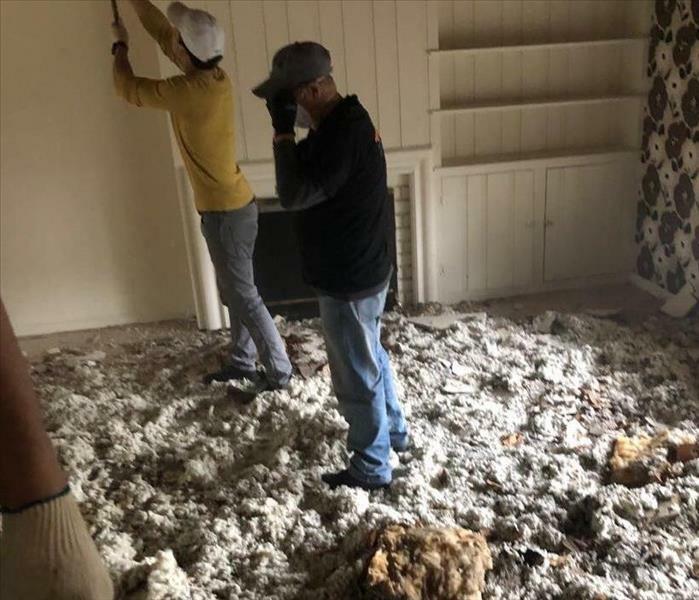 This photo shows wet insulation and wet ceiling sheet rock that was removed from a customers home. As you can see the entire ceiling was affected by a pipe leak. This pipe leak affected three floors of the home. Why SERVPRO of Long Beach/Oceanside? We are a trusted leader in the restoration industry and have the training, equipment and expertise to handle all of your restoration and cleaning needs. We provide 24-hour emergency service and are dedicated to responding immediately to all of your commercial or residential needs. SERVPRO of Long Beach/Oceanside quick to action! SERVPRO of Long Beach/Oceanside quick to action & ready to get to work! We are on site and ready to help you and your family with all Fire & Water - Cleanup & Restoration Needs! Contact us at 516-536-1801! SERVPRO of Long Beach/Oceanside equipment! Here we see a few of the different types of tools we use to clean up the mess' we see. 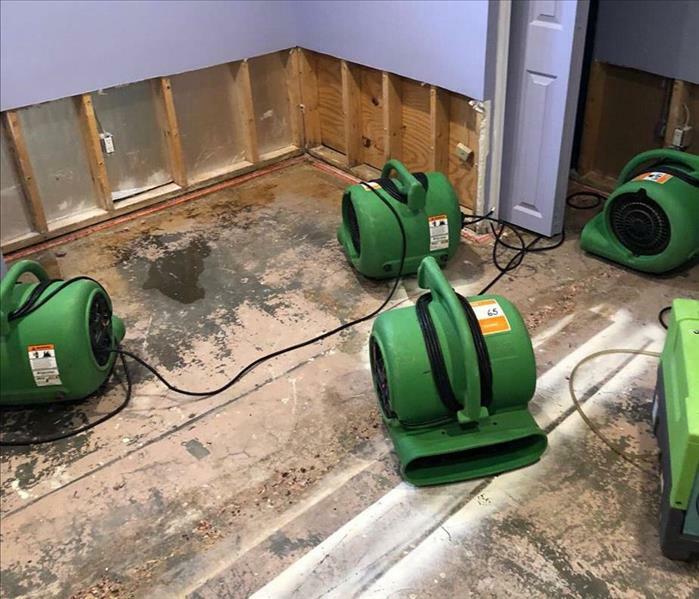 Air movers help to remove water from floors and walls while our dehumidifiers help to take any extra humidity out of the air. Call us for your next emergency! Take a small look at SERVPRO of Long Beach/Oceanside! Our warehouse and trucks are fully stoked and ready to go at any time, call us for you next emergency!